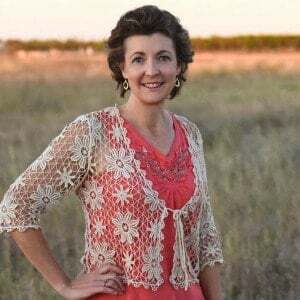 If you are on the GAPS Intro Diet, you know that it is an elimination diet with each stage having foods that are allowed and subsequent stages allowing more foods. The GAPS Intro Diet at a Glance is an outline of the allowed foods for each stage. It can be difficult to keep up with it all! It is just one page in the 180 pages of the Daily Life Planner! Get Your Daily Life Planner and get organized! I like to keep my Daily Life Planner open on the kitchen island. 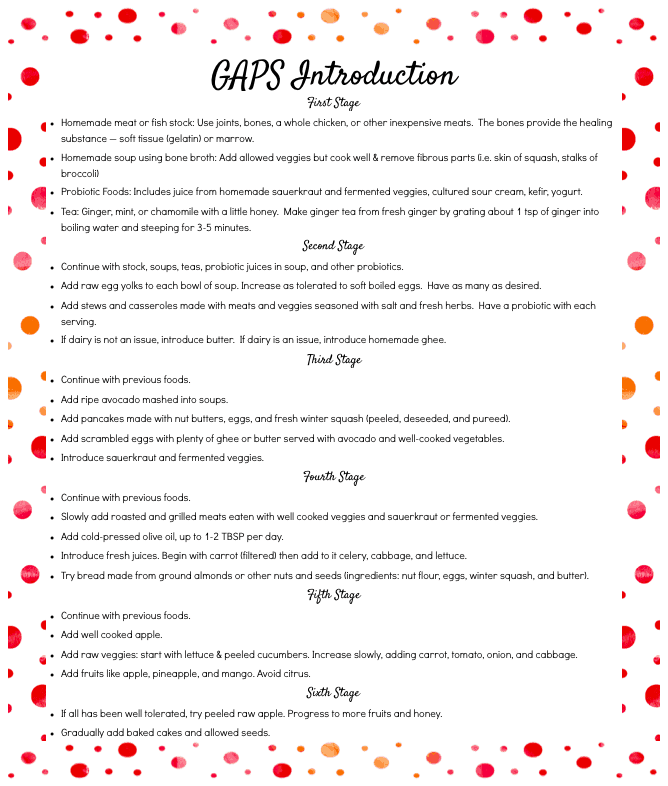 Since it is already there, the GAPS Intro Diet at a Glance is a perfect addition. I used to keep the Gut and Psychology Syndrome book there but I was always worried that it would get stuff spilled on it! If you are not familiar with the GAPS diet, please read GAPS Review. Since battling eczema, I started the GAPS diet again. Instead of leaving the book open on the counter, I have the GAPS Intro Diet at a Glance in my planner for quick reference. These pages are not in any way to replace reading the Gut and Psychology Syndrome book! It is intended to be a resource that you can quickly reference the stage of diet you are on and make your life easier. I first used this as a handout for a GAPS class we had with friends in our home. Realizing how helpful it has been to me, I have added it to the Daily Life Planner free printables set. 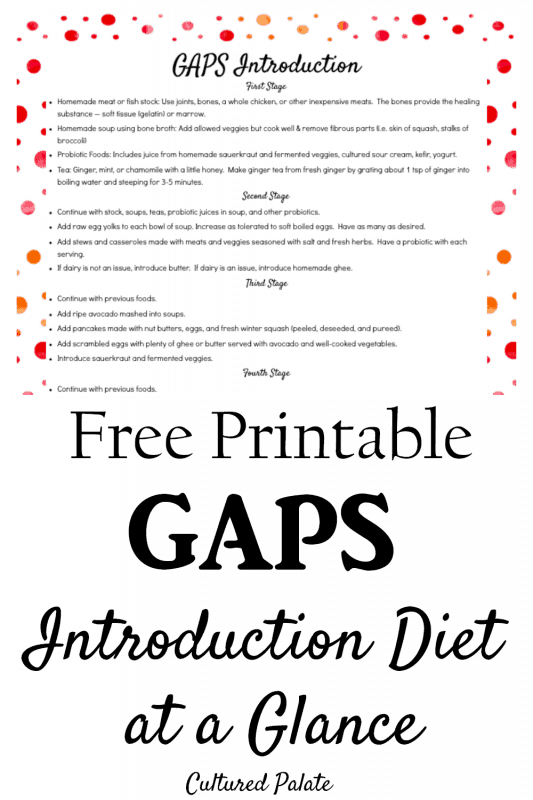 Download the Daily Life Planner GAPS Intro Diet at a Glance Here. Get the complete Daily Life Planner Here. Please do not alter or sell the Daily Life Planner printables pages without my personal written consent. They are intended for personal use only and not for resale.